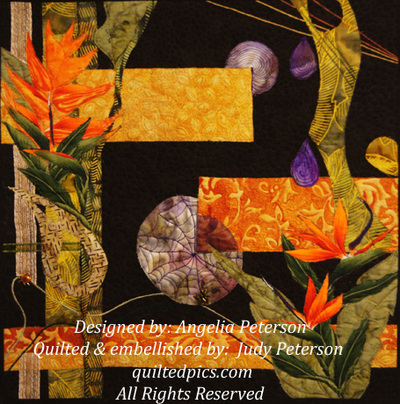 Some of our most popular and fun quilts to make ,by popular demand, have become patterns. 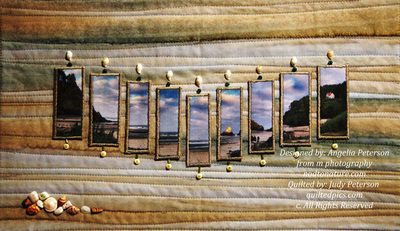 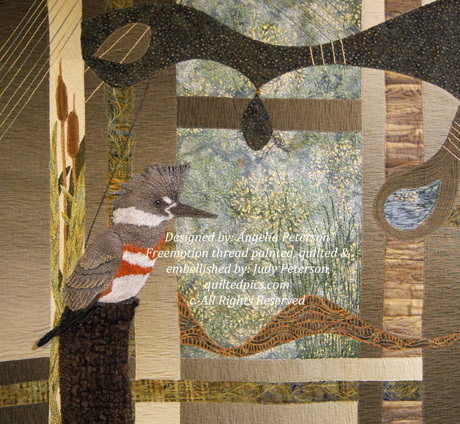 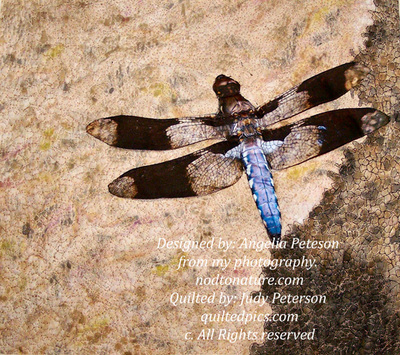 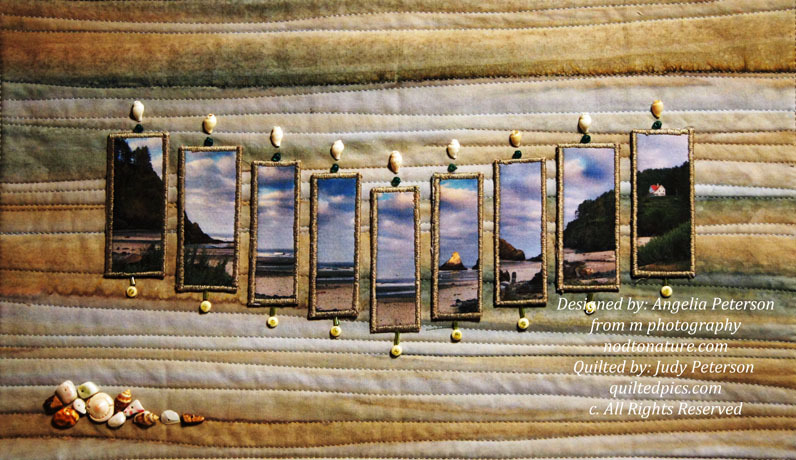 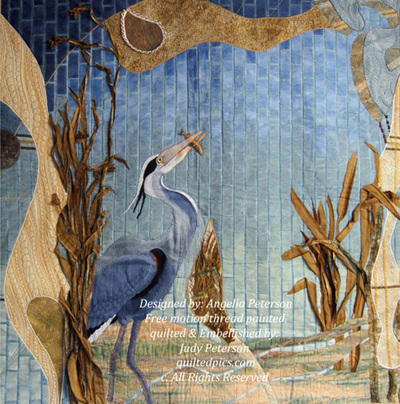 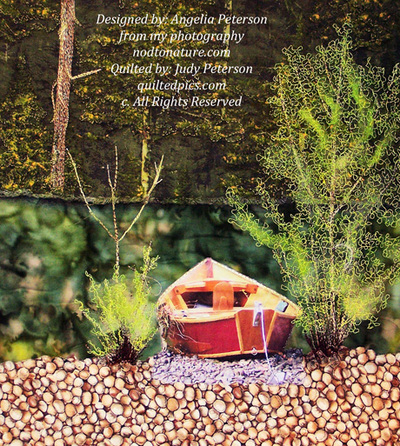 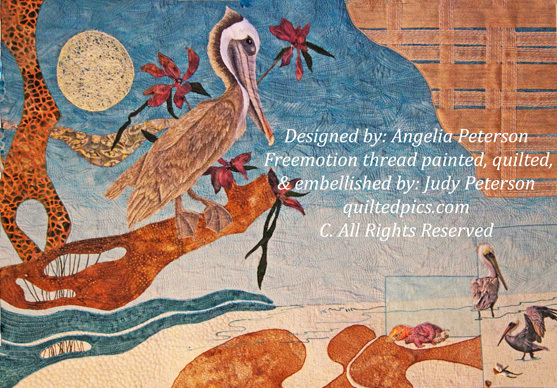 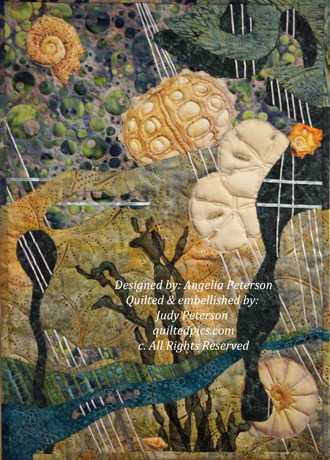 The photo portion of each quilt has been printed on fabric and is included in the pattern. These creations can easily be finished in no time and are most enchanting to embellish. 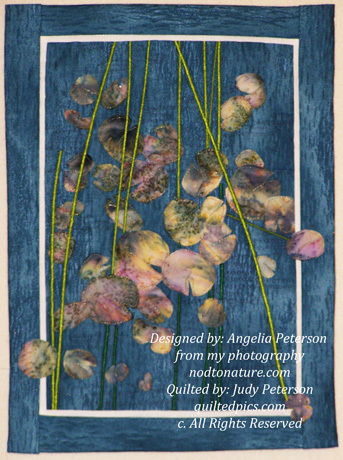 These Naturally Modern Patterns are my new line for 2014 / 2015. They will become available early 2015. Please check back or e-mail us to be placed on pre- order list.